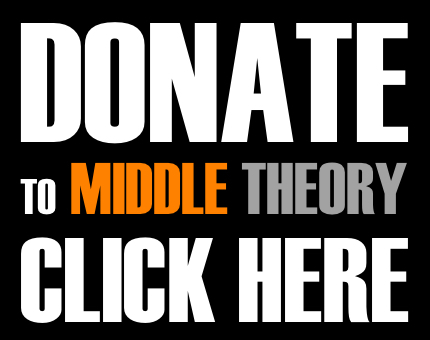 This week on Middle Theory, we welcome McNonymous back to the United States, as he comes to us live from Newtown, Connecticut, where the tragic Sandy Hook shooting transpired. We recap his research from a few years back (that in likelihood inspired a later Snopes.com article) which debunked fringe claims about “zero deaths” that occurred resulting from Adam Lanza’s attack at Sandy Hook elementary, and remember the lives affected by the incident. Then looking to the news, the latest developments in the EgyptAir Flight 804 search indicate that the plane’s ‘black box’ signals have been detected, according to French investigators. And speaking of French, just who is David French, apart from beng the guy Bill Kristol has named as his proposed Third-Party Candidate? Meanwhile, we’re just as disappointed as you are that the proposed Trump-Sanders debate won’t be happening, as we get Bernie’s impressions about Trump’s move to disengage the idea. And speaking of Trump, the recent interview he did with (gasp!) 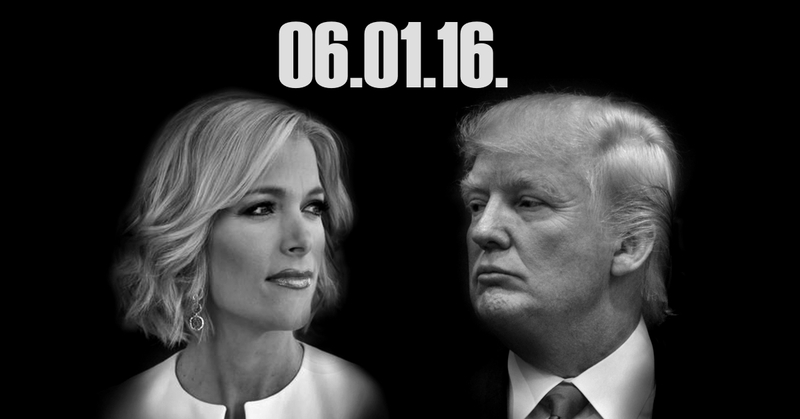 recent adversary Megyn Kelly is actually more interesting than many may realize… is Fox News forcing Megyn to “make nice”, now that everyone is rallying behind Trump? Finally, police are investigating the family of the three-year-old boy ‘rescued’ from slain gorilla, Harambe, at the Cincinnati zoo. We look at the possible implications and repercussions, as well as a story about ‘Neo-Nazis’ wearing sausage necklaces that lobbed meat at vegans in Tbilisi, Georgia, and what Reddit’s CEO recently had to say on native ad campaigns, where he noted that ‘we know your dark secrets’. DONATES: Special thanks to Jonathan Kaufman for his donation last week, which helps sponsor this episode and the work that went into producing it for our listeners and honorary members of The World’s Most Secret Society around the meme-sphere. This entry was posted in Podcasts and tagged Donald Trump, EgyptAir Flight 804, Election 2016, Harambe, Ken Starr, Megyn Kelly, Newtown, politics, Sandy Hook by Micah Hanks. Bookmark the permalink. Right before I hit play on this show I was thinking of two of my biggest pet peeves. These are 1: people who have no experience yet give their opinions, which Mcnonymous covered, and 2: people who have experience and think their experience is the end all be all. I see these as major problems in our society they do not just divide people but cause loathing and negative posterity that effects progress. I just thought it was a nice coincidence this was brought up. Also on Alex Jones you guys may find this interesting but even before I realized he was a bit too extreme I had stopped listening to his show directly and just got my friend to fill me in due to the fact that it was making me an angry bitter person. This is interesting because when ever I’m in a really bad mood I now throw on either Middle Theory or Gralien Report and it has always worked to calm me down. I have nothing against passion but as a passionate person myself I do not need the negative reinforcement. Thank you guys for making a show and I can not express this enough that doesn’t incite irrational fear or anger. I have never in my life been able to listen to politics with and remain calm or cool in my perspective. You guys have really mastered this and it is super important and has made me realize that people get emotional and lose the ability to rationally think especially when viewing news because it is geared purposely to make them react as such. I have such a respect for you guys and am glad Mc keeps reminding us of sandy because when he said he lived there and had experienced the reality that was the final nail in that conspiracies coffin for me. If more people who were credible did news I really think enough rational people could squash the bull and make a difference. As always much thanks.